 James T. C. Nuss is a principal of the law firm of Neumiller & Beardslee. 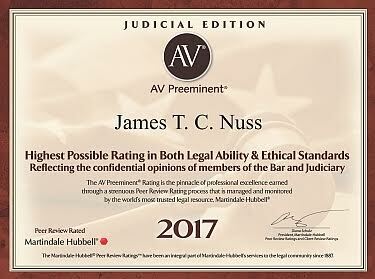 Mr. Nuss has practiced law for over 30 years and is a recipient of the AV® Preeminent™ Peer Review Rated designation from Martindale-Hubbell®, which signifies the highest level of peer review excellence. His practice emphasizes lending, finance, real estate, and secured transactions, including loan documentation, workouts, mortgage broker representation. He also works in the fields of business entity formation and advising, trademark and licensing. He co-chairs Neumiller & Beardslee’s Business Law Group and chairs the Banking and Finance Law subsection. Mr. Nuss is a graduate of the University of Oregon with a B.S. in Political Science. In 1979 he earned his Juris Doctor from McGeorge School of Law, University of the Pacific. He is a member of the California State Bar and San Joaquin County Bar Associations. He was admitted to the California Bar in 1979 and is admitted to practice before the U.S. District Court, Eastern and Northern Districts. Prior to practicing law, Mr. Nuss was an oceanographic research officer in the U.S. Navy [Ltjg, U.S. Navy, 1973-1976]. 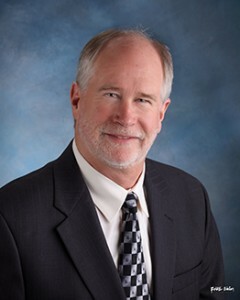 An active community member, Mr. Nuss is a Past President of the San Joaquin County Bar Association (2012), a former Director of the San Joaquin County YMCA (1995-2002) and is a Past President of The Central Valley Chapter of The Risk Management Association.